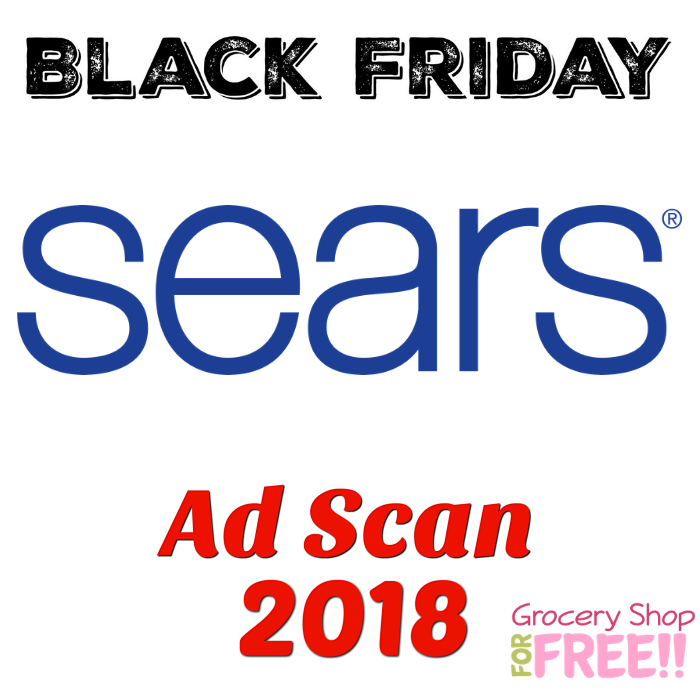 Sears Black Friday 2018 Ad Scan! 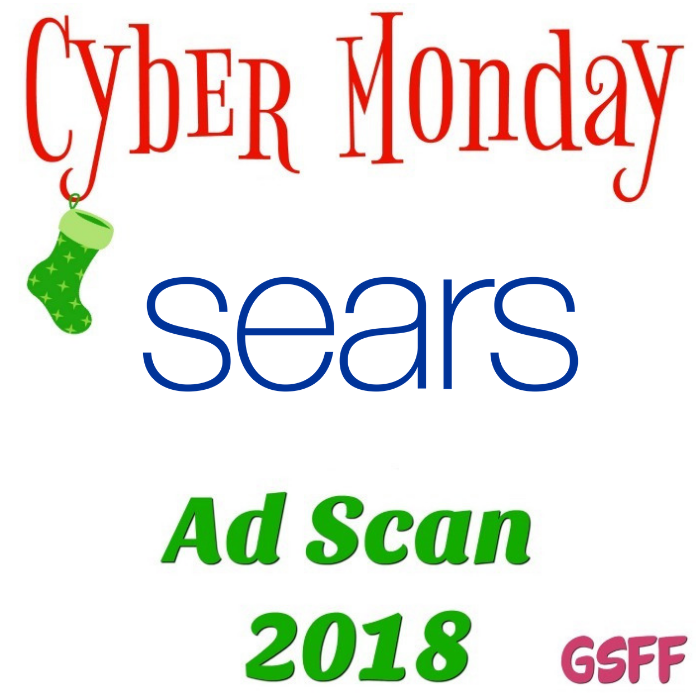 The Sears Black Friday 2018 Ad Scan has been leaked! 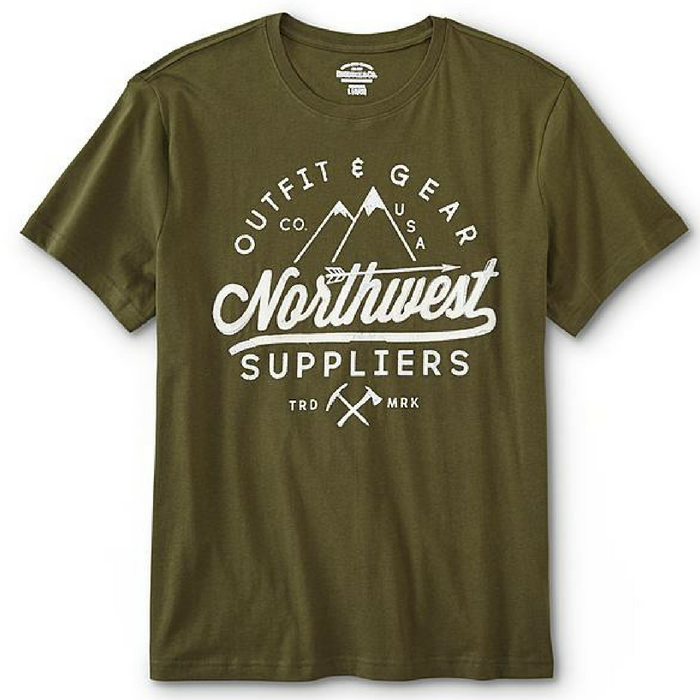 Men’s Tees Just $2.77! Down From $15! 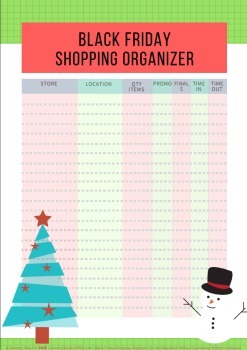 For a limited time only! Hurry over to Sears where members can get $20 cashback when you spend $40 or more on a qualifying clothes purchase at select Sears stores and online! 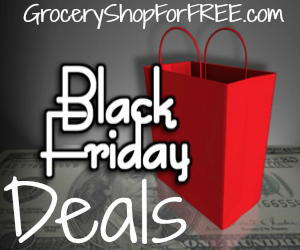 As an idea, you can score Men’s Tees for as low as $2.77 down from $15 PLUS FREE shipping!